Learning enterprises’ University of Maryland on-campus Ambassador Hargeet Singh will inform us of global volunteer options for young men and women while in school and universities. Join us to learn how we can support communities across the globe by supporting and encouraging our younger generations in learning beyond the classrooms. 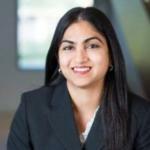 Next week January 24th Join us to hear from our own member Ann Thangada about her life experience and Rotary! The Rotary International District 7620 RYLA program is an intense 3 day, 2-night leadership training program that is designed to recognize, encourage and further develop the leadership skills of 10th, 11th, and 12th-grade high school students who have shown a potential for rendering important service to their schools and communities. 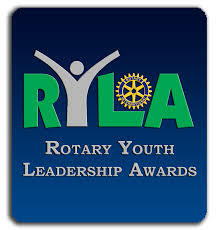 More than 150 high school students attend RYLA every year sponsored by area Rotary Clubs in Rotary District 7620. Should you have a youngster in your life that you'd like to afford this experience to please reach out to our club President Anila Khetarpal at Anila.khetarpal@gmail.com for details. All Rotarians in District 7620 are invited to sponsor a student to RYLA 2018 from February 17-19 and/or Junior RYLA 2018 (February 17 only) Make an impact on a student by sponsoring them to attend RYLA 2018 [10th, 11th and 12th Grade] and Junior RYLA 2018 [7th, 8th and 9th Grade]. Participants will have an opportunity to meet students from diverse backgrounds, learn to work in groups with students throughout our Rotary District and they will receive an introduction to Rotary. It is an ideal introduction to leadership we can offer to any young men and women. Rotarians are invited to the Awards Luncheon/Closing Ceremonies on Monday, February 19. More details on this will be announced in the coming weeks. 5:30pm-7pm at Not Your Average Joe's at 10400 Old Georgetown Rd, Bethesda, MD 20814​​​​​​​ RMB welcomes all Rotarians, Rotaractors, Interactors and their guests to this networking event. Rotary Means Business is an international Rotary fellowship and its mission is to encourage Rotarians to support the success of fellow Rotarians by doing business with them, and by referring others to them. Check out the New "Join Us" page on our website! $40 under 40 - Effective October 1st Dues for individuals under the age of 40 will be only $40 per month. Now you can be a part of the world's most prestigious service club for about the cost of a cup of regular coffee. $100 of which will be a tax-deductible contribution to charities annually. Over the age of 40, dues are about $2/day; below the cost of Starbucks! 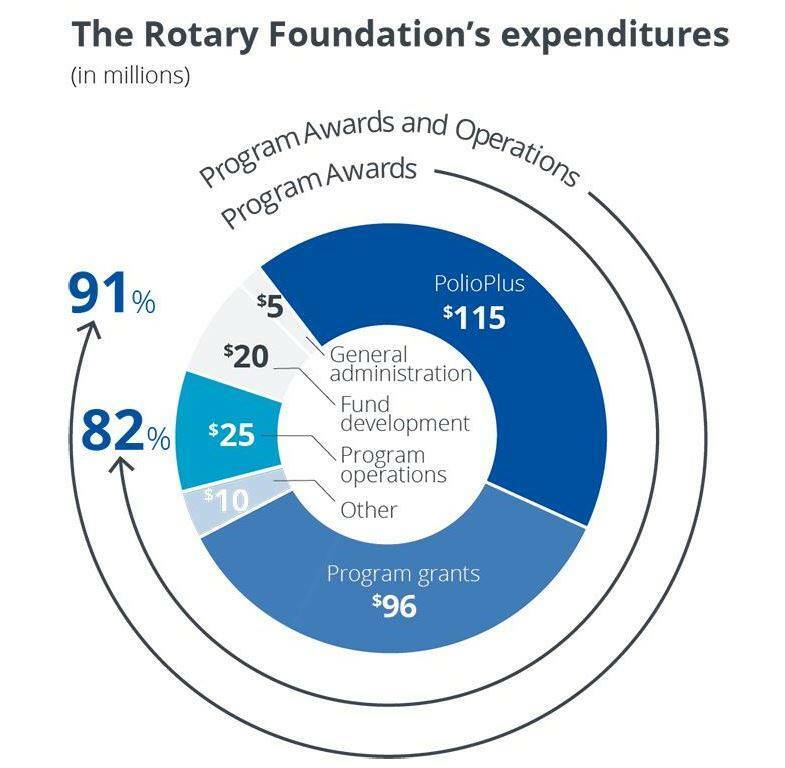 So just in case you are charitable or service inclined and would consider making a difference in your world; please consider Rotary. A network of over 1.4 million working together since 1905. We invite High School Teachers interested in Rotary's mission to apply for Dues Scholarships we are offering at this time. We believe in Rotary and want others to have the opportunity for Rotary service, leadership, and fellowship that we enjoy. We hope to see you soon. Want to make a difference in this world - Join us. 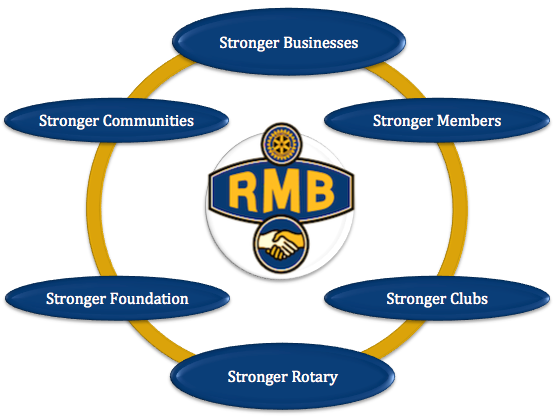 Learn more about our club and Rotary from the Orientation document.